I would definitely say Youtube is my guilty pleasure. 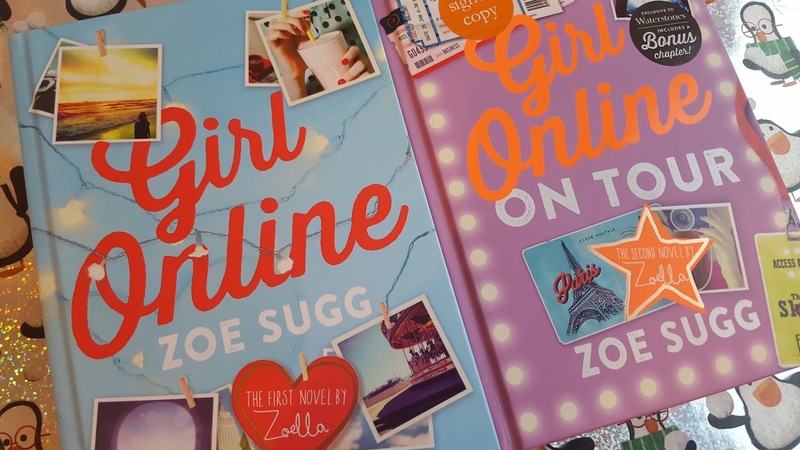 I love nothing more than sitting back and tuning into the likes of Fleur de Force or Zoella and seeing what beauty offerings and makeup tutorials they have. You may think this weird me being 24 years of age but I love seeing just normal, down to earth women be passionate about what they love and achieving so much from that. It's become the norm for these 'Youtube Stars' faces to be plastered on the high street; be that Superdrug, Boots or even online at Feelunique. 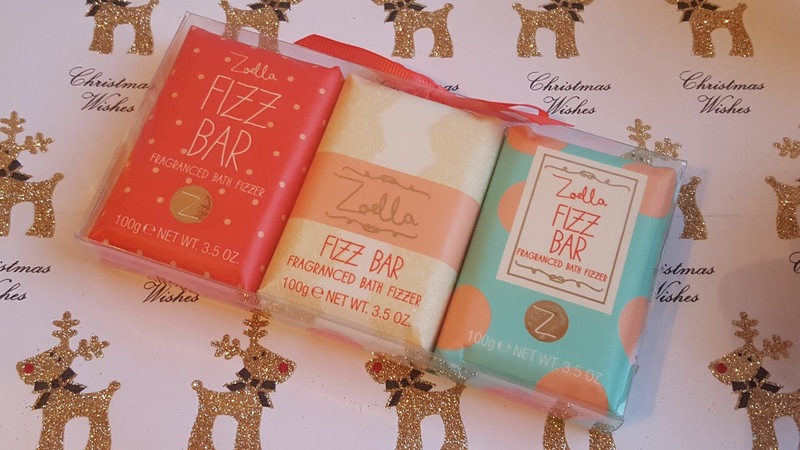 I'm a fan of their makeup/beauty ranges - and the reason why I asked for a few of their offerings for Christmas, and I sneakily took a few pics to share them with you before I receive them on the big day. Zoe Sugg aka Zoella recently released some limited edition goodies in time for Christmas, and I just knew I had to get my hands on some of the bath related goodness. Baths are my absolute fave way of unwinding and relaxing. 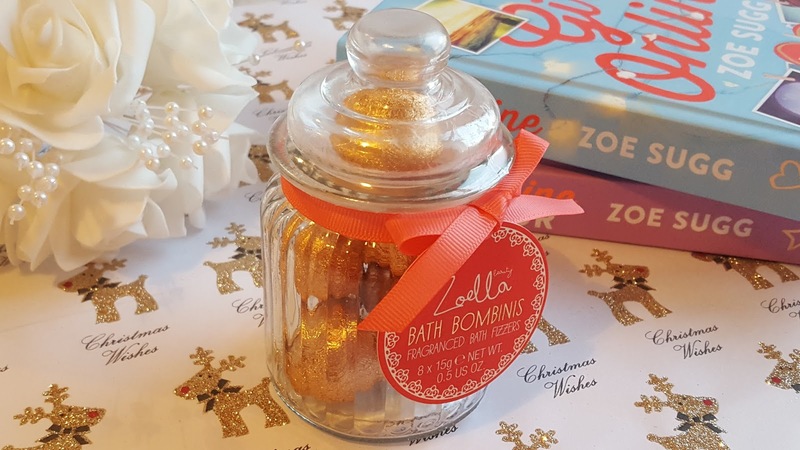 The first thing that stood out to me were the Bath Bombinis - I'm a huge fan of anything rose gold / copper and thought these looked super cute in the decorative glass jar. 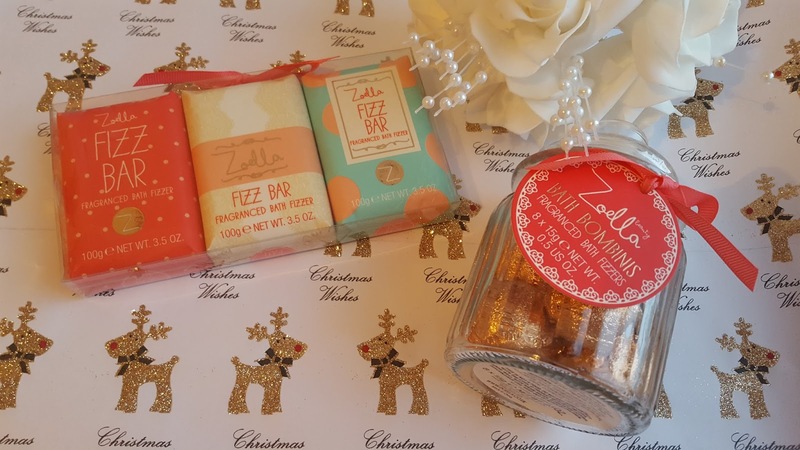 Not only that but they are so affordable at £9 and make great stocking fillers. I'm not sure if I'll ever use the bath bombs but they'll look amazing on my dressing table or in my bathroom. Being the big book worm I am there's no surprise that plenty of books have made it on to my Christmas wishlist. Zoe not only branched out into the world of beauty but also into literature. These are great for any tween. 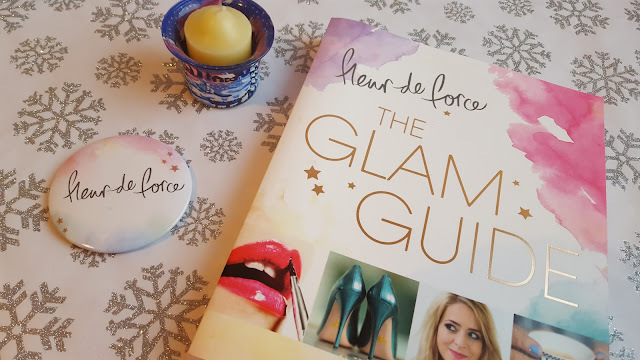 Fleur de Force is one of my favourite Youtubers, and it's great to see her doing so well for herself. 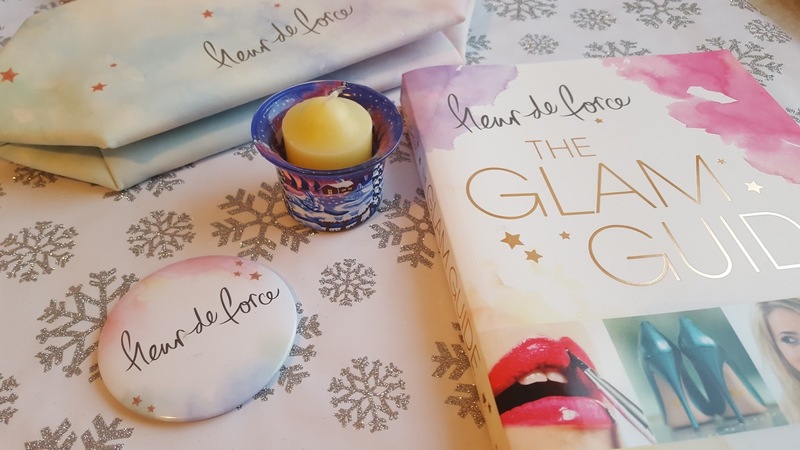 Eyelash range, beauty range and even a book out! I think Fleur is aimed more at the grown up side of beauty and she does it well, her products have a a more grown up feel with a slight fun factor thrown in and I think her merch will be appreciated more by those in their late teens, though I'm sure there's plenty of youngsters who'd like her range too. You can check out her full range here.